Probate estate executors must prepare accountings to ensure the fair and competent handling of beneficiaries' inheritances. Accounting forms and preparation formalities vary slightly from state to state; however, they all require the same basic information. An executor must disclose to the beneficiaries all actions he has taken for the estate. Receipts for bill payments and the sale of real estate or other property must be listed. Distributions of money or property made to beneficiaries must specify dollar amounts and identify the property and beneficiaries involved. Essentially, beneficiaries are entitled to detailed, accurate accounting from executors. Most estates are administered by independent or informal probate proceedings. Independent probate cases still require executors to provide accountings to beneficiaries and courts. However, the accounting does not require a judge to sign off on the executor's activities. An informal probate accounting may require beneficiaries sign off on the accounting. It may also simply require the beneficiaries be mailed a copy of the accounting and, if no objections are filed within a certain amount of time, the accounting is deemed acceptable. Courts can require an executor's accounting to receive direct judicial scrutiny and approval. Beneficiaries may attend hearings for approval; however, it is a judge who must ultimately approve accountings in these cases. Supervised estates require these types of judicial accounting approvals. A supervised probate estate has heavier judicial oversight. An example of when an estate may require court supervision would be when beneficiaries engage in large disputes. 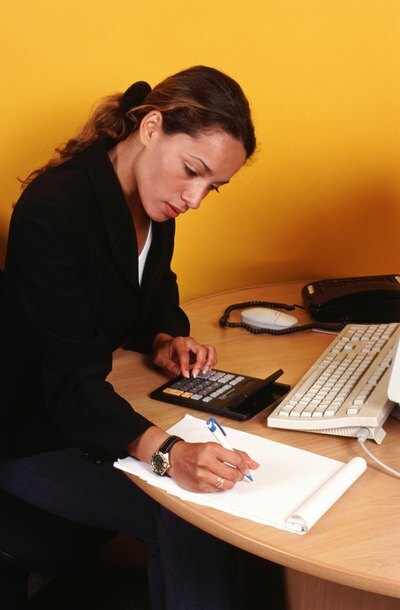 Generally, a final accounting must be filed before an estate closes. This gives beneficiaries the opportunity to review all of an executor's activities before the file is permanently closed in court. If an estate takes longer than one year to administer, the executor usually must file an accounting at the end of the first year. Subsequent accountings must be filed as an executor continues administration.